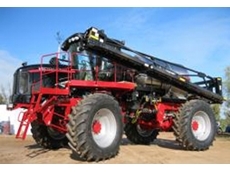 The Vector Vortex Spray Unit makes the job of fertilizing and spraying easy. K-Fusion liquid fertiliser accelerates plant growth, health and germination. 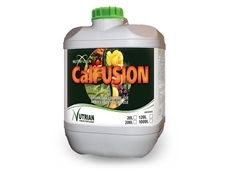 The CalFUSION liquid fertiliser is designed to ensure strong growth and improve plant health and development. 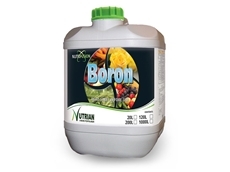 Boron from the Nutrifusion range is a liquid suspension fertiliser ideally used on Boron deficiency crops. 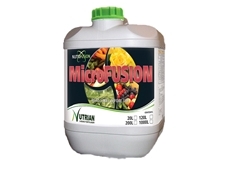 AgSolutions Australia was established in 1989, manufacturing organic Mineral Fertilisers/Soil Conditioners and Animal Supplements. 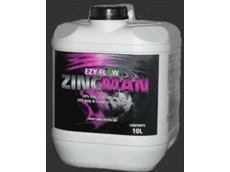 Excel Crop offer a range of products for affordable, sustainable and productive farming, inlcuding liquid fish fertilisers, seaweed foliar sprays and feed suppliments. 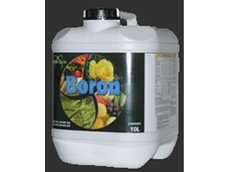 Based in Poowong, Victoria, Humus Plus 4 provides a 100% organic soil conditioner and fertiliser. Humus Plus 4 is a coal based fertiliser, organic and full of natural bacteria which helps crops and pastures to grow better. ALLFERT Fertiliser Supplier supplies a range of fertilisers, both inorganic and organic for seed, soil and foliar applications. The Hibrix System allows farmers to change from acidic chemical fertilisers to biological farming and sustainable agriculture without facing loss of production. The Hibrix System allows reduction in input costs while increasing production. Thornton & Collins specialise in a range of fertiliser products. 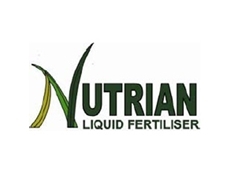 Paul Wyer Fertiliser Contracting provide a range of fertilisers including fowl manure, urea, superphosphate, as well as offering fertiliser and soil analysis. 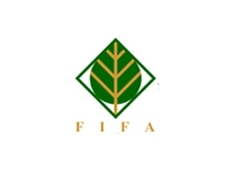 Munash Pty Ltd develop and manufacture high quality natural fertilisers for use in agriculture, horticulture, parks, gardens and sporting venues. 29/04/10 - Central Highlands Agribusiness Forum (CHAF) held their first annual cropping competition.